A preparatory prosthesis is needed during the first year following amputation. The IFIT prosthesis is an ideal device that adjusts to a person’s changing limb without multiple socket changes. 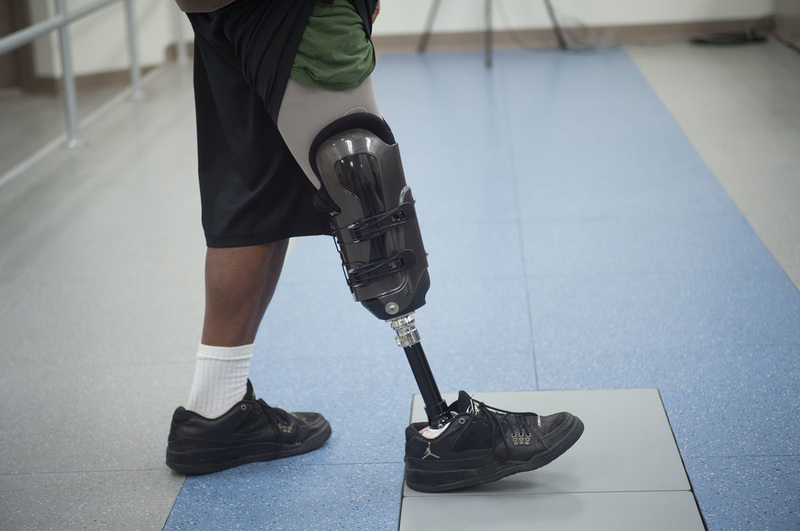 The patient does not have discomfort as their limb remodels because the IFIT prosthesis gently adapts to their needs. Patients with fluctuating edema due to kidney and heart diseases will find the IFIT device comfortable and accommodating of the daily limb changes associated with these conditions.